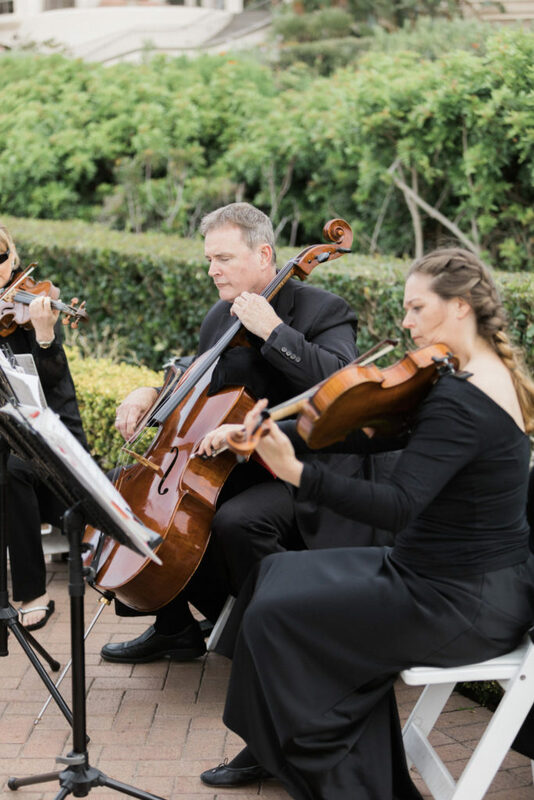 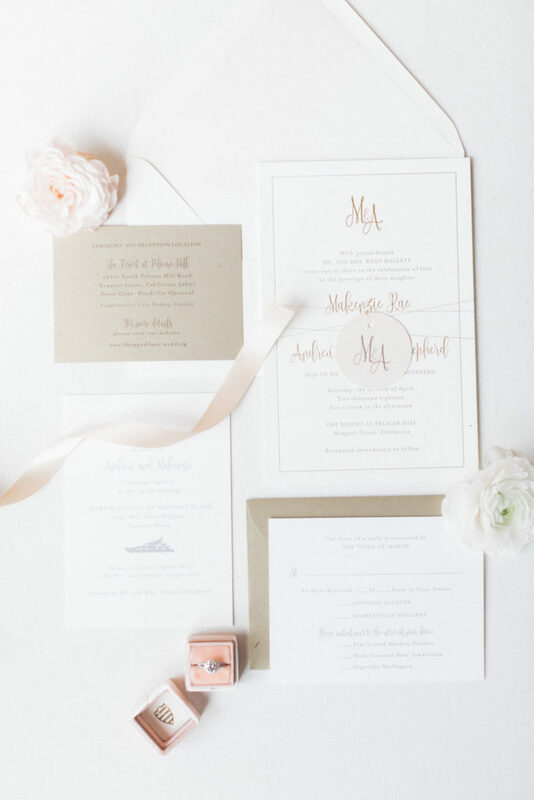 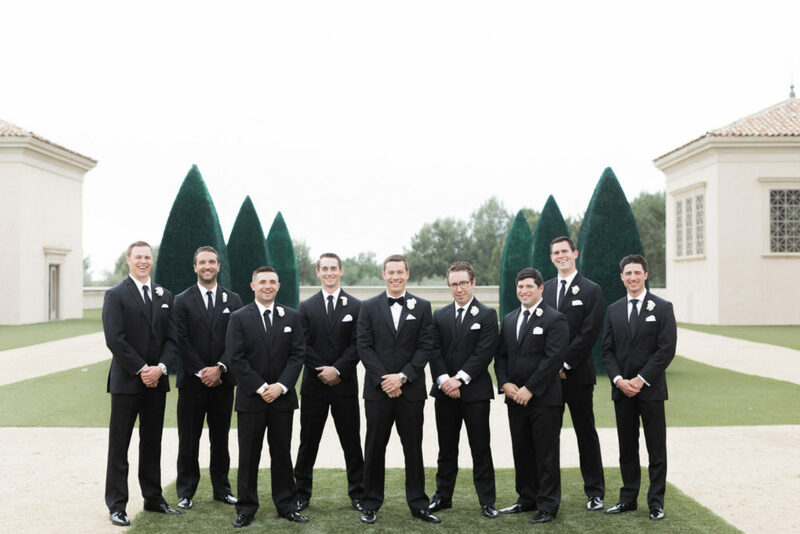 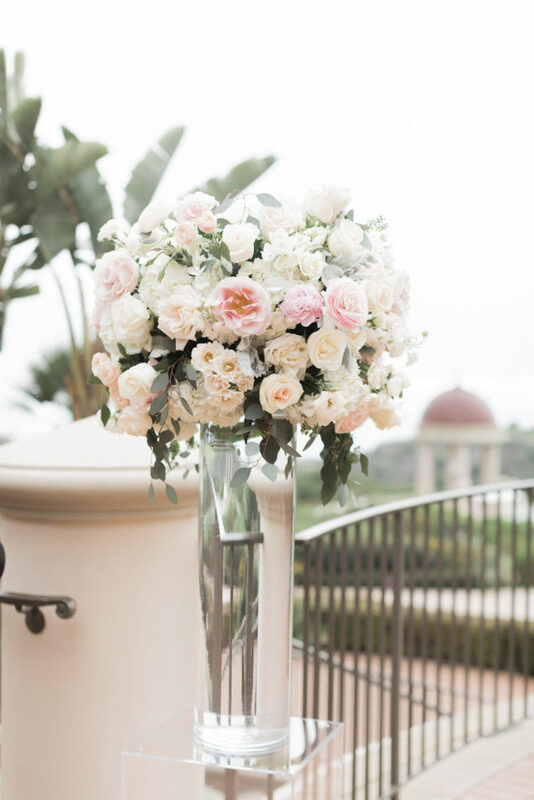 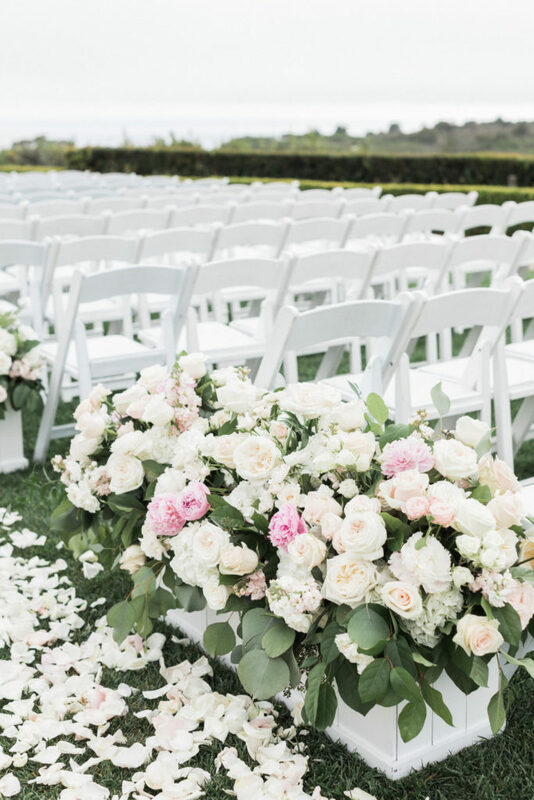 We are so excited to see Makenzie and Andrew’s Pelican Hill soiree featured on Inside Weddings! 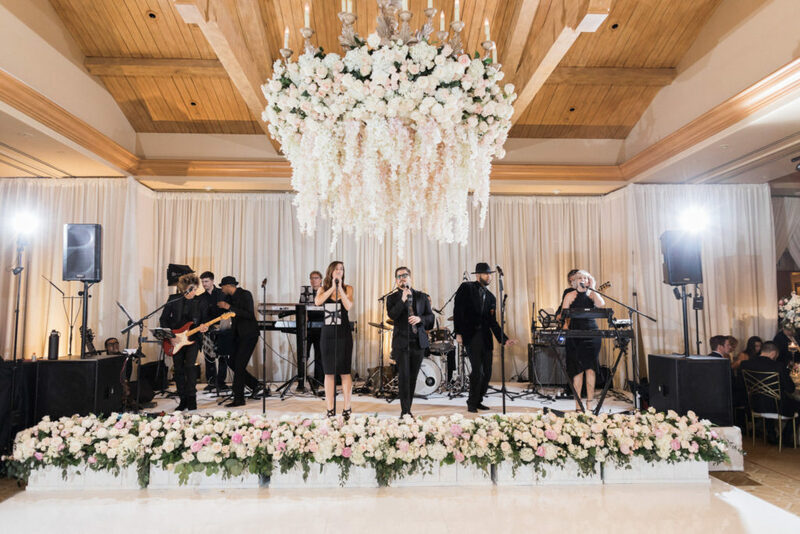 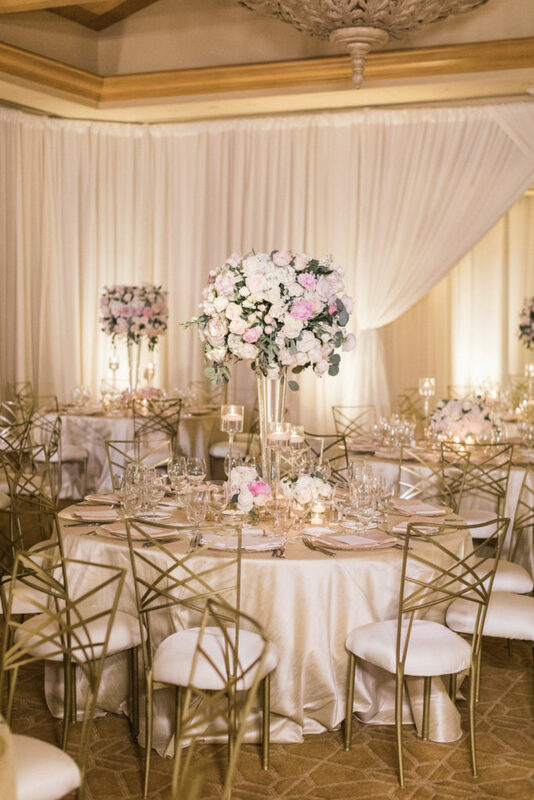 A sophisticated soiree with luxurious floral decor was carried throughout the beautiful’s couple big day. 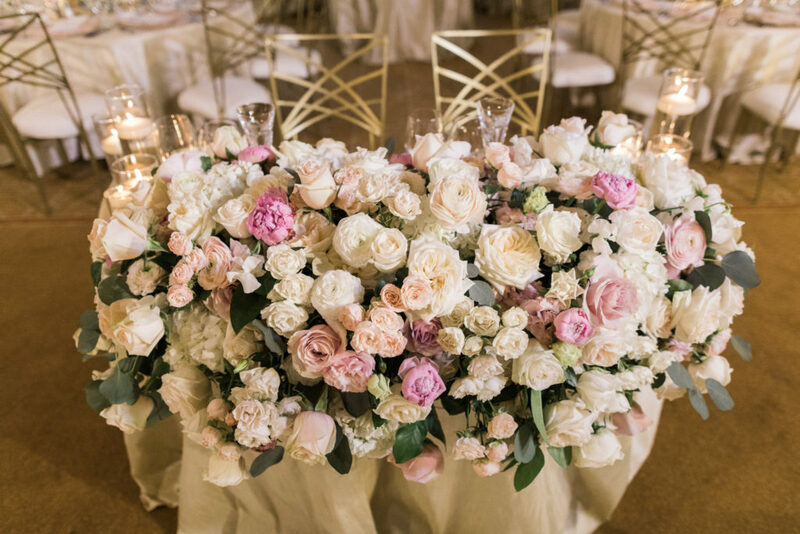 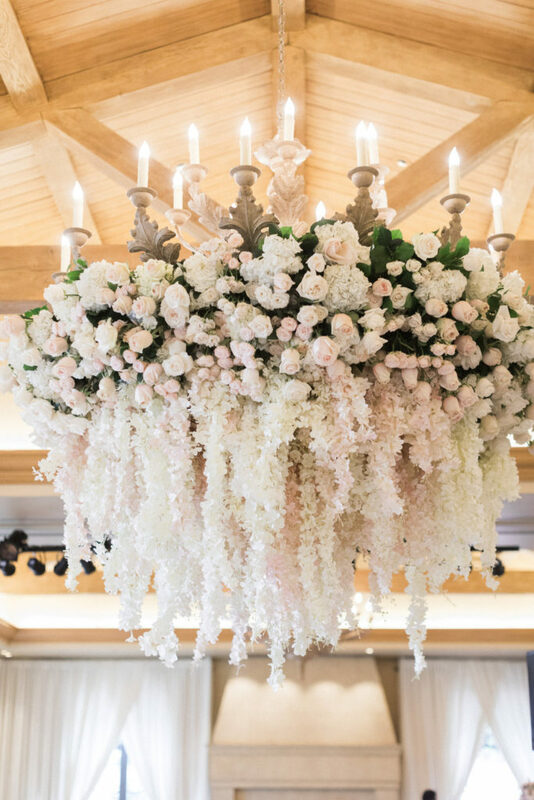 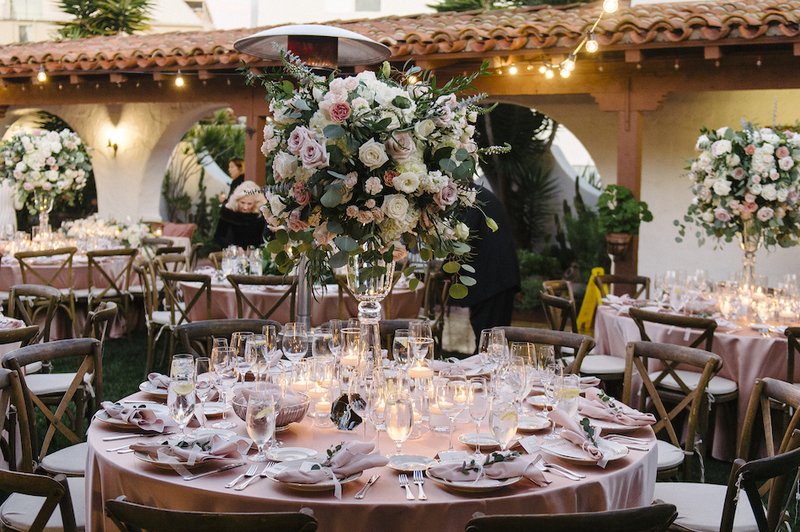 “Another romantic element of the soirée was the lovely floral décor designed by Flowers by Cina, which perfectly paired with the couple’s light palette of ivory, blush, gold, and taupe. 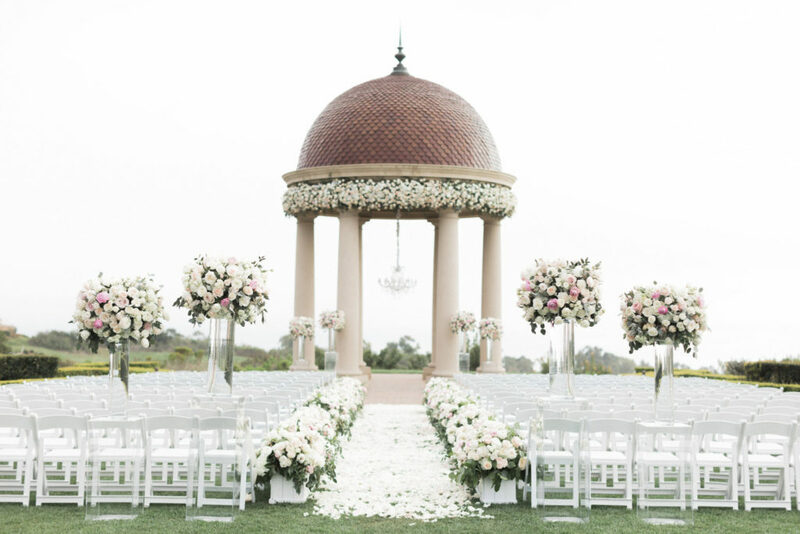 ‘The rotunda at [the venue] was adorned with a floral crown using seasonal blooms in blush and ivory tones mixed with greenery,’ Makenzie tells.” – Inside Weddings. 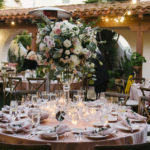 “Like many other brides, Makenzie encourages engaged couples to absorb every aspect of the process. 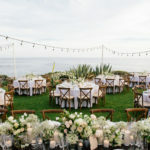 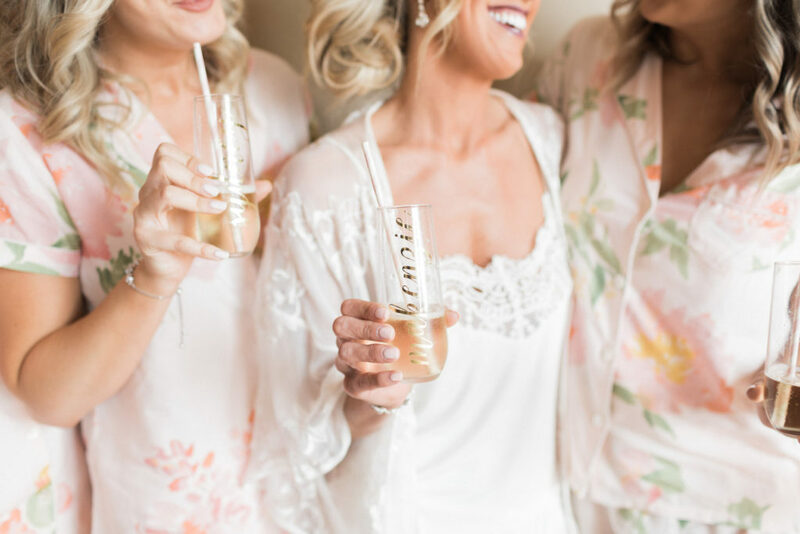 “The best planning advice I received was to not sweat the small stuff and just enjoy every moment, because soon enough, it was all going to be over.’” – Inside Weddings. 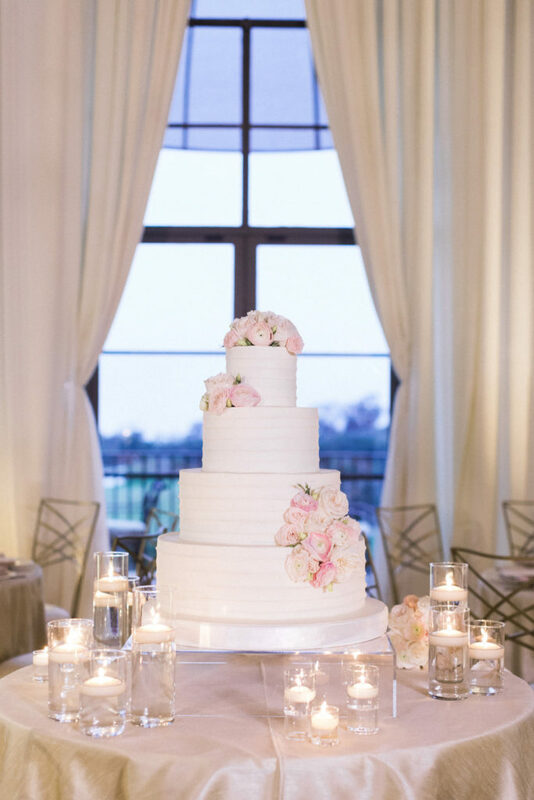 See more photos of this sophisticated soiree on Inside Weddings.